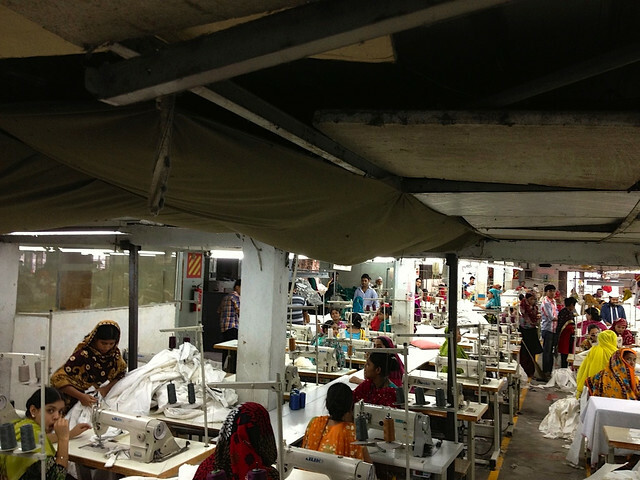 After identifying safety risks at two more buildings housing five ready-made garment (RMG) factories inspectors of the Bangladesh University of Engineering and Technology (BUET) recommended immediate partial evacuation. They said that the evacuation, starting with the top two floors of the buildings, and to remove materials from the rooftop must begin immediately to reduce substantial weight and load on the buildings to ensure safety. They also recommended detailed engineering analysis of those buildings to assess more detailed and actual safety risks. In the wake of some recent fatal accidents in the RMG sector, under a joint initiative of the government and the International Labour Organisation (ILO), the BUET teams are assessing fire, electrical and structural integrity of garment factories, which remained outside the purview of western retailer-sponsored inspection programmes. The Inspector-General of the Department of Inspection of Factories and Establishments (DIFE) and head of the government-set review committee Mr. Syed Ahmed confirmed receiving a list of five factories from the BUET. “We got the list Saturday. The teams have found both the buildings located at Malibagh and Gazipur are overstressed,” he said. He further said that the DIFE would review the findings shortly. A DIFE official said that the D.K Apparels Limited, J Alam Denim Limited, Fashion Linkers Limited and RNZ Fashions Ltd of the five factories are housed in a building at Malibagh in the capital and the other two, the Shampa and Capri are located at another factory in Gazipur, a DIFE source said.